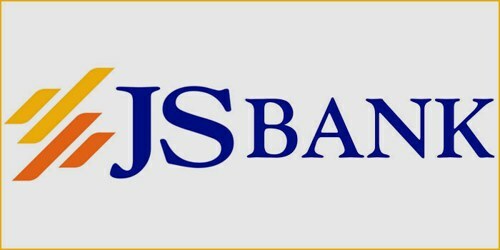 It is a broadly described annual report of Js Bank Limited in the year of 2010. During the financial year, Total Assets of the Bank stood at Rs. 39,383,647 billion as against at Rs. 32,894,920 billion. During the year under review, the Balance Sheet of the Bank grew by 19.73% to Rs. 39.38 billion from Rs. 32.89 billion as at 31st December 2009, mainly due to an increase in the Bank’s deposit base from Rs. 21.31 billion to Rs. 26.27 billion, an increase of 23.28%. The bank has suffered a net loss before tax of Rs. 622.55 million during the year, as compared to a loss of Rs. 1,448.79 million for the year ended 31st December 2009. The Bank issued 202,210,965 rights shares at a price of Rs. 3/- per share. The paid-up capital (free of losses) of the Bank as at 31st December 2010 stood at Rs. 5.804 billion. The Board of Directors of the Bank have approved the issuance of @33% right shares at a price of Rs. 3/- per share (discount of Rs. 7/- per share) i.e. Rs. 606,632,895 (202,210,965 shares).